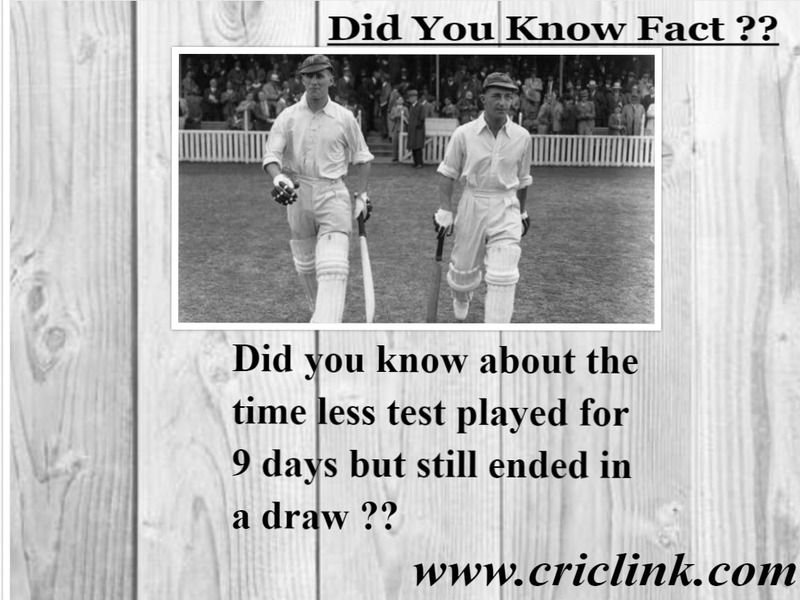 Record of most dismissals in a test match in international cricket shared by two safe houses. 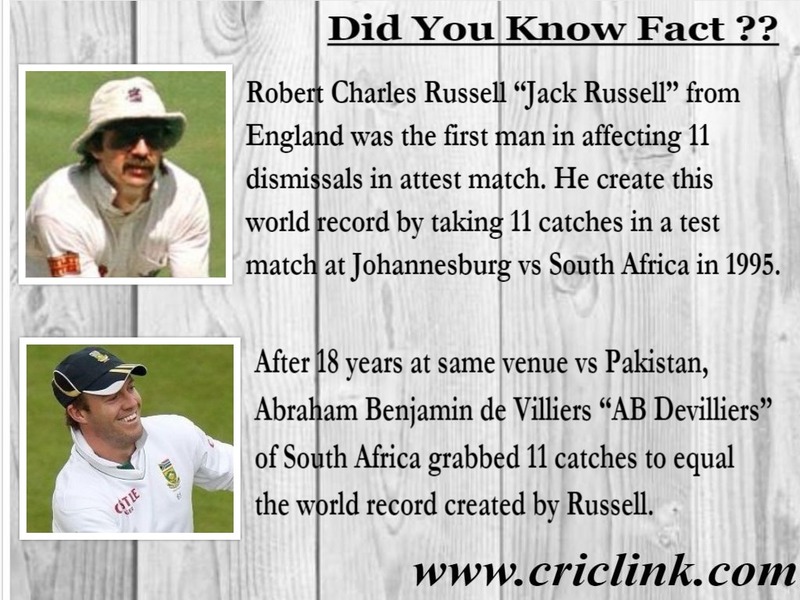 Robert Charles Russell “Jack Russell” from England was the first man in affecting 11 dismissals in attest match. 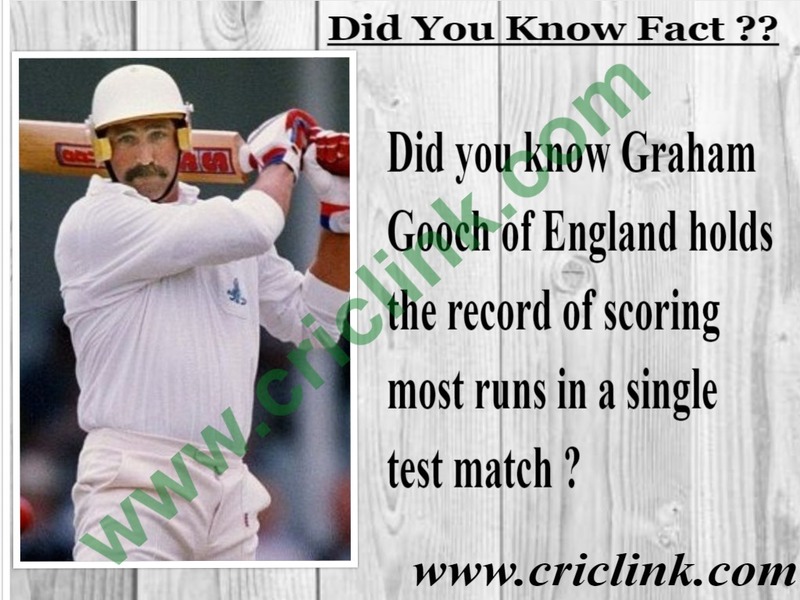 He create this world record by taking 11 catches in a test match at Johannesburg vs South Africa in 1995. 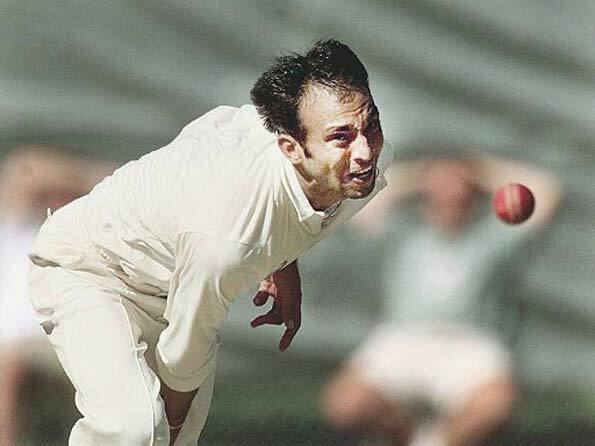 Russell was always preferred in the England line up because of his clean wicket keeping skills. 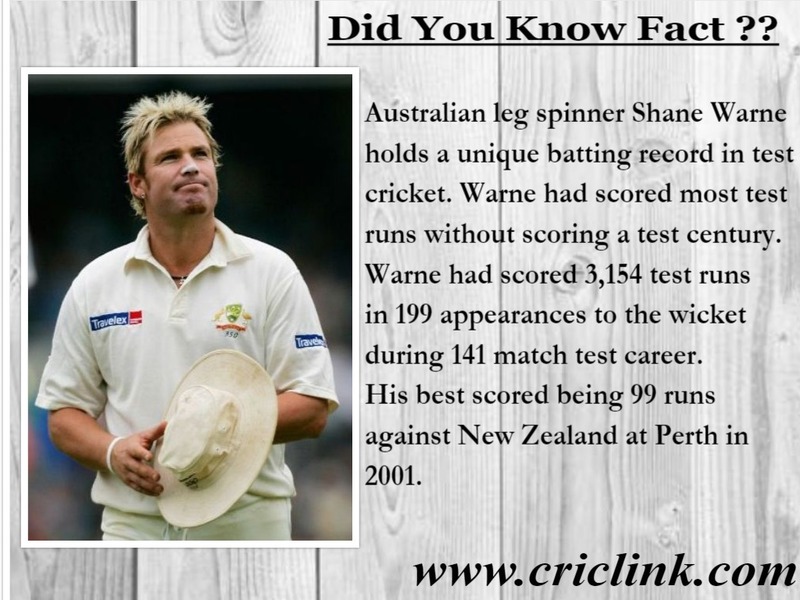 He played his last test in 1998. 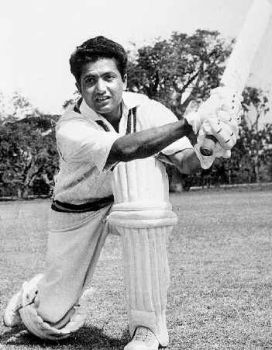 A painter and sketcher he was full energy in his playing days. 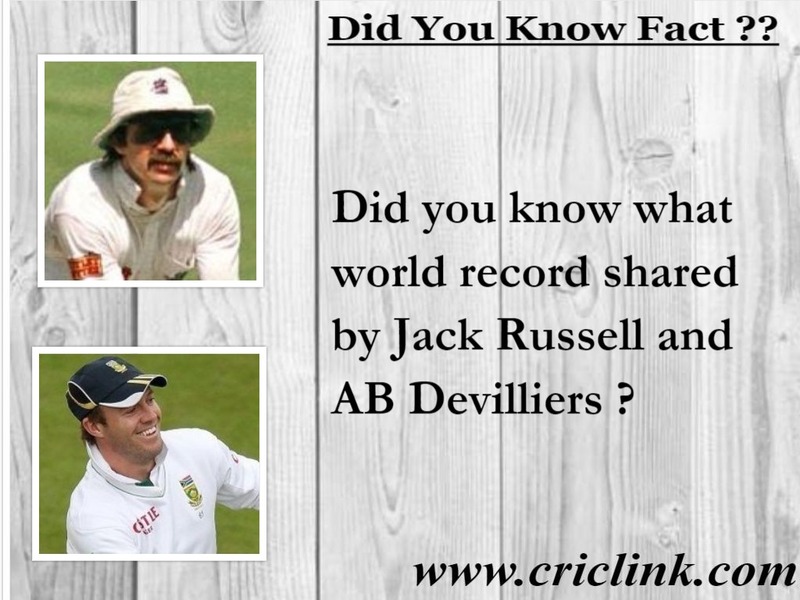 After 18 years at same venue vs Pakistan, Abraham Benjamin de Villiers “AB Devilliers” of South Africa grabbed 11 catches to equal the world record created by Russell. 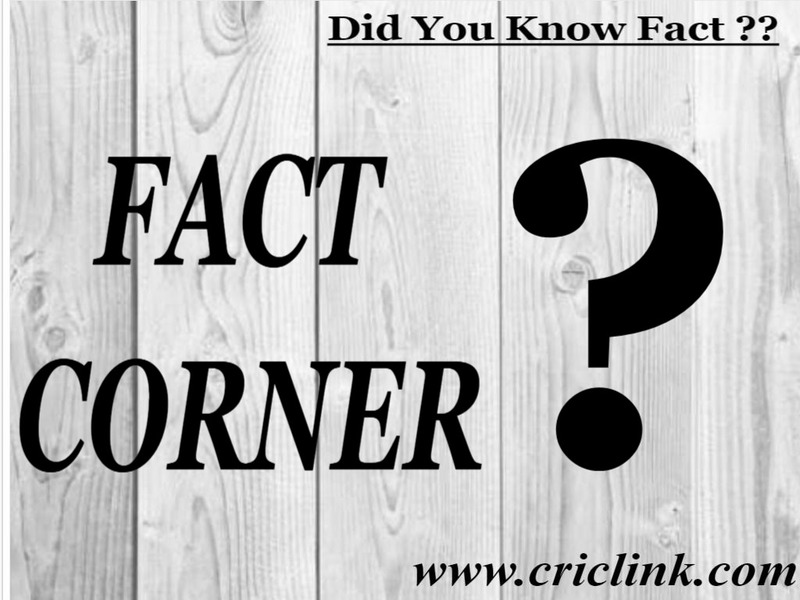 Devilliers started his test career as a wicket keeper batsman and his safe hands with charismatic batting helped South Africa in team selection. 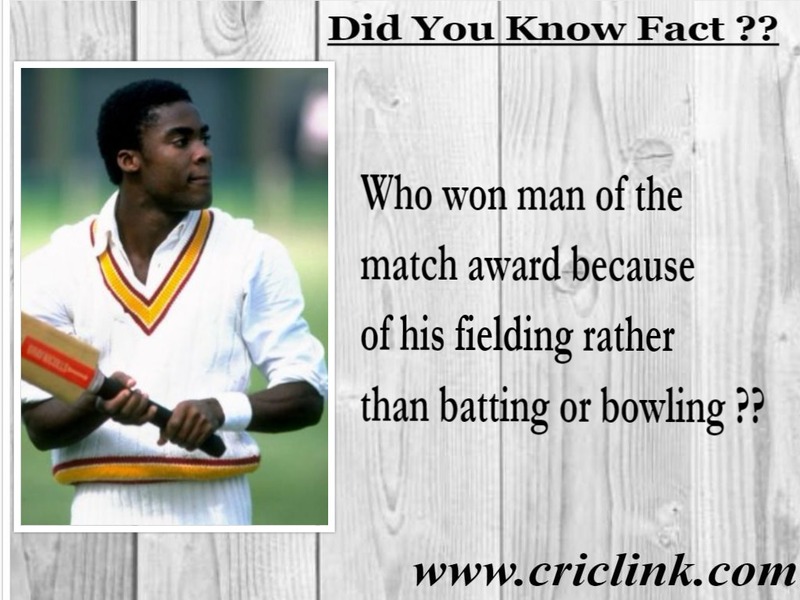 Later on he gave up wicket keeping to increase his cricketing career life; but his acrobatic keeping is still being remember as one of the best in modern day cricket. 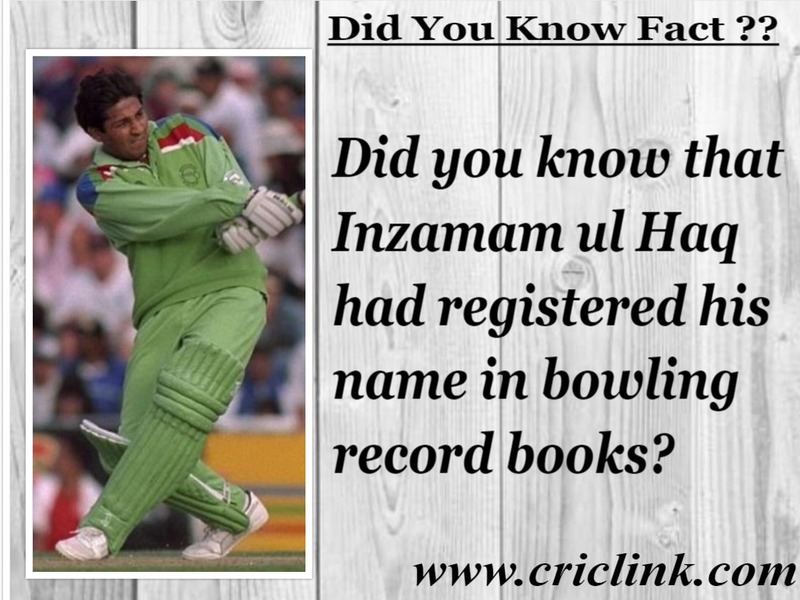 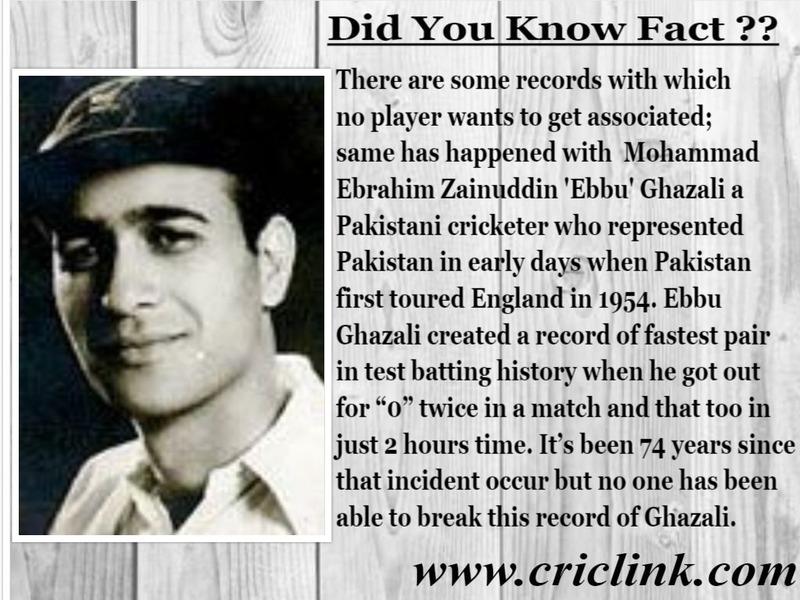 Previous Article Did you know what awful feat associated with Mohammad Sami?